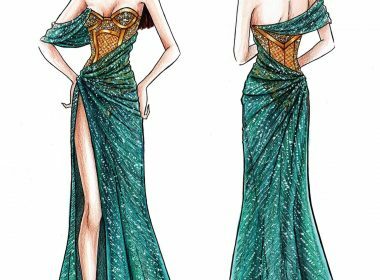 (Eagle News)—These are sketches of what designer Mak Tumang said was among the dresses Catriona Gray planned to wear at the Miss Universe 2018 pageant in Thailand. 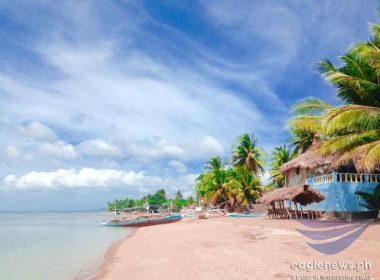 Tumang, who posted the sketches on his Facebook account, said the piece was an “extolment” of the Philippines, also called the pearl of the Orient seas. Gray, who was crowned Miss Universe 2018, showed off her lava and Ibong Adarna gown at the pageant instead.